In a world where millions don’t have access to safe sanitation, a noble initiative in India to address the issue has met with resounding response, at least initially. 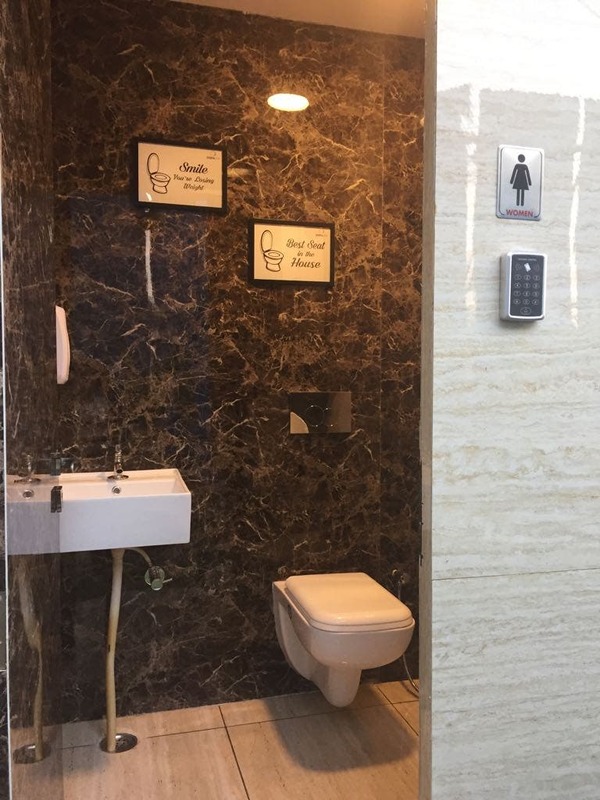 Ixora Corporate Services, a Hyderabad-based facilities management company, has come up with installations of luxury washrooms in cities. And this is already implemented at two places in the city of Hyderabad. 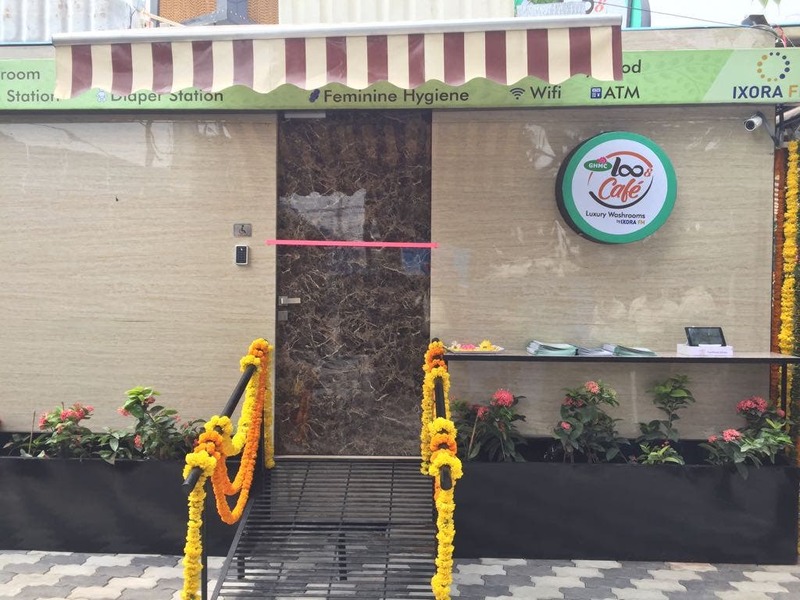 The air-conditioned LooCafe, as it is called, is armed with ATMs, camera surveillance, free WiFi, charging points, self-cleaning systems, and user-friendly wash-rooms separately for men, women and the physically-challenged with a cafeteria attached. 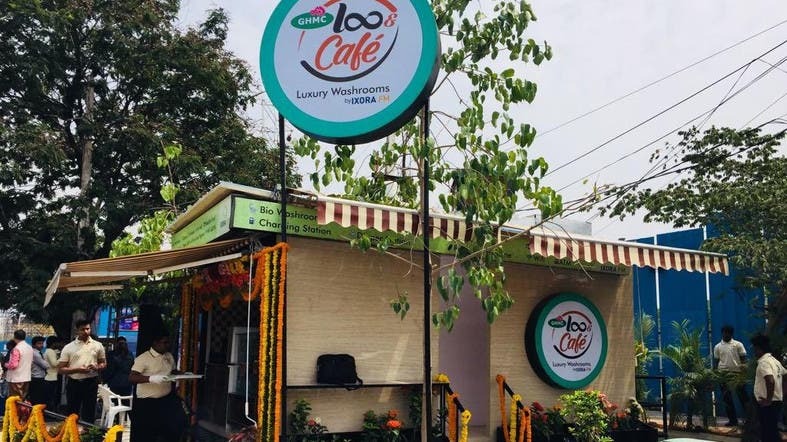 The first LooCafe functioning at Opposite Shilparamam was inaugurated a few month ago in the Hitech City and based on its terrific response a second one has already been installed near the Dog Park in the city's Kondapur locality. 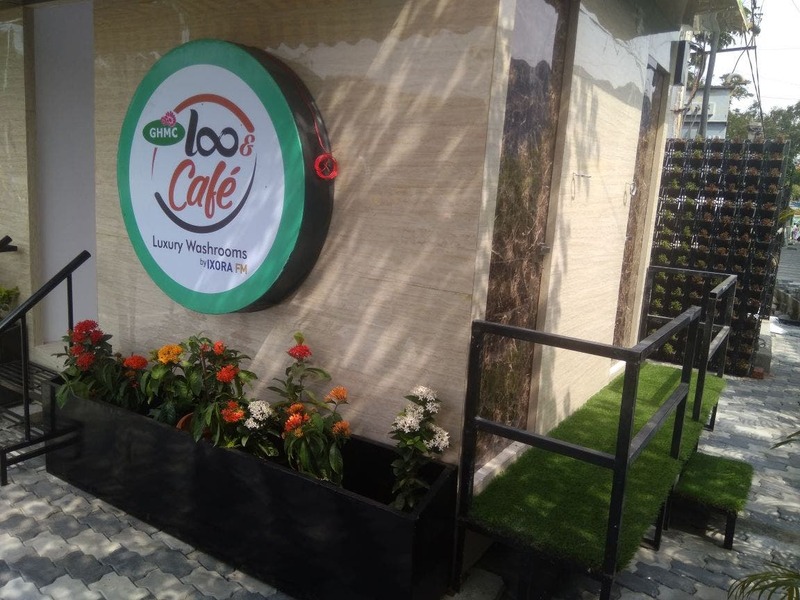 Occupying 170 square feet of area and erected with mostly eco-friendly material, the LooCafe, open 24x7, has tagged Geo locations and the LooCafe locator app which helps the users to locate the nearest LooCafe. When asked how did the idea of LooCafe cropped up, Abhishek Nath, founder-CEO of Ixora FM, told Al Arabiya English that it is an initiative by professionals who have headed large FM companies. According to him, one of the biggest challenges in all these buildings was maintaining washrooms taking into consideration aspects like hygiene, sanitation and attenders’ presence. “We brainstormed, did research and that’s how smart washrooms monitored by IOT came into existence. Some outlines we could derive from our field surveys on why public and private washrooms fail and came to a conclusion that making a sustainable self-performing washrooms is a solution. Thus was born LooCafe,” he said. All the locations that are planned for LooCafes are public accessible regardless of any social status; these are location near bus stops, parks, railway stations, public buildings where basic sanitation requirements are lacking. They are built especially for disabled citizens’ easy use. Considering people’s low civic sense does the free washroom facility be sustainable? 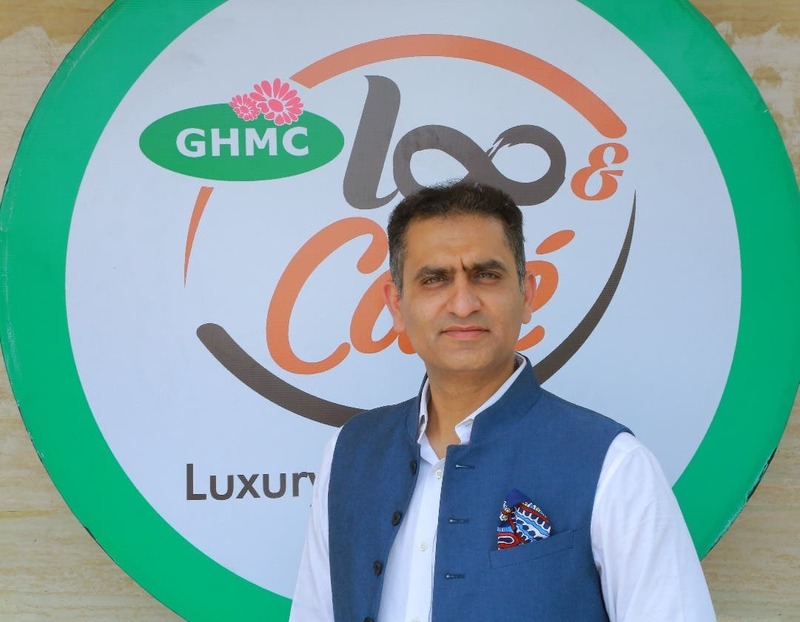 With a confidence writ large on his face, Abhishek replies, “LooCafe, as an initiative, is to make a behavioral change that public washrooms can be kept clean and hygienic; a clean washroom will always make a user change his/her behavior. The User-fee washrooms have a bigger challenge as there is no audit present for cleanliness, but at LooCafe we have a supervisor and escalation numbers to ensure toilets are kept in good condition always”. Abhishek says LooCafe should become a national initiative in the coming months. “We want to revolutionize how India looks at public washrooms as we are already noticing behavioral changes in users of the LooCafe”. 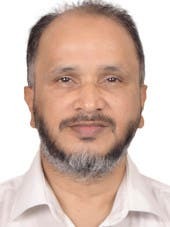 “With Government and public support and participation, all citizens including women, working population, foreign tourists, elderly people, and disabled citizens of India shall have easy access to public washrooms which are free, safe and hygienic,” he said.